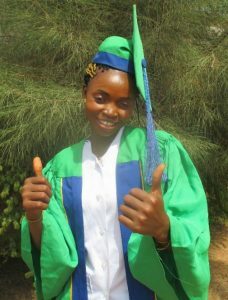 NIGERIA: Offer a young woman an Opportunity for education: Become a sponsor! 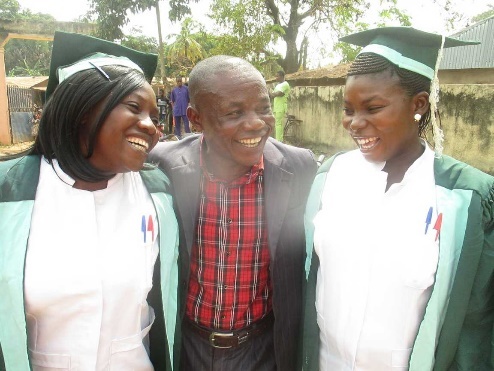 6 young rural women who have demonstrated talent and commitment as trainees in one of eight AMURT assisted health centres in Ebonyi State, Nigeria. CHEW – Community Health Extension Worker. 3 years. JCHEW – Junior Community Health Extension Worker..2 years. SCHOOL and WORK: The students will report to work in the AMURT assisted health centre when they are on leave from the school and will be guaranteed a job in the same health centre when they graduate. CHEW: £250 – JCHEW: £235. Covers registration, tuition, dorm fees, books, and misc. school fees. Or make a general donation of any amount towards the scholarship programme. AMURT provides a monthly allowance for living expenses. In coordination with local leadership, AMURT recruits Community Resource Persons from the local project areas to help ensure a 24 hour service in the eight primary health centres where we assist. The presence of locals on the staff has been crucial in strengthening the bond between the health centres and the communities. It has contributed to increased community confidence and higher patronage. 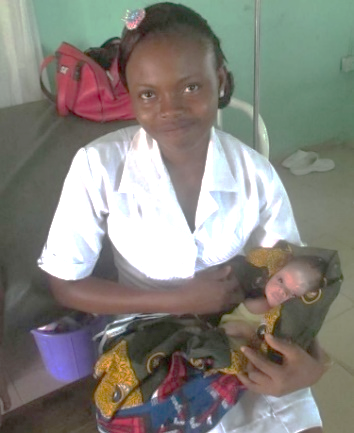 The local staff easily organise outreach programs and when needed follow up on pregnant women with home visits. The local staff have been very reliable in being at their posts and doing their best for their own people. 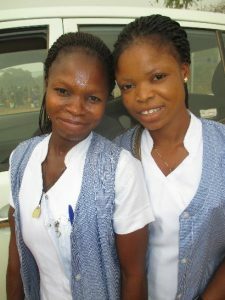 AMURT offers a scholarship program to give the most talented and committed Community Resource Persons the opportunity to become qualified health workers. 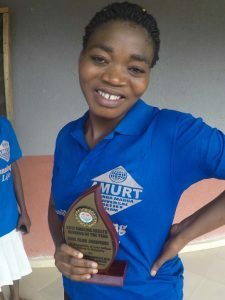 At the start of 2017, seven candidates were in school on AMURT scholarships. Two have already graduated and are employed in AMURT health centre’s. Another two will graduate in September. 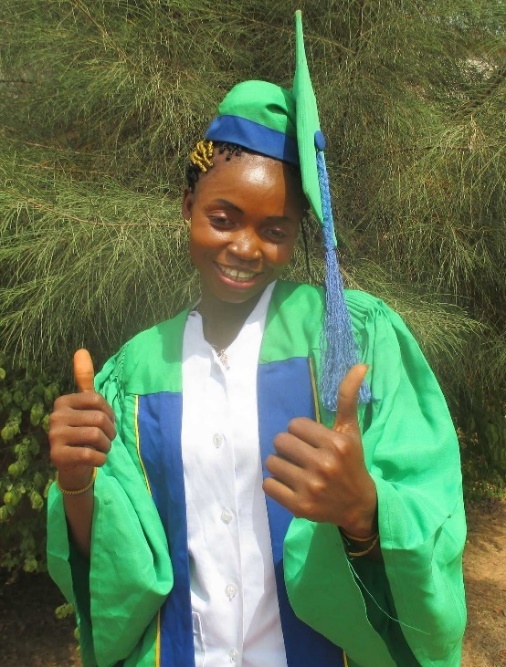 Through employment and support for further education, AMURT has given dozens of young rural women, and some young men, a career and the opportunity to serve their communities. The AMURT project areas are all remote and economically depressed farming communities with few or no educational or career opportunities for young women. Most end up married young and forced to farm with few chances to fulfill their potential. 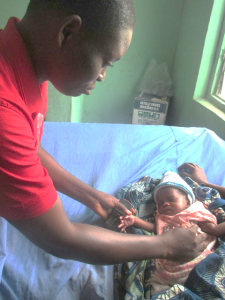 Capacity building is a key factor for increased self reliance of primary health care in the rural areas. Whether providing free meals to the homeless, teaching low-income families to cook healthy meals or sending grants to crisis relieving projects abroad – your money goes straight to where it’s needed most. One off or regular payment. There was a massive fire on October 15th 2017 Which destroyed many homes, contents and peoples livelihoods around Benfeita, in Arganil and villages nearby. By clicking below, you agree that we may process your information in accordance with our privacy notice. We work with local communities to relieve immediate suffering and empower people to lead healthy, happy, environmentally sustainable lives. As a volunteer led organisation we don’t waste money on large salaries and expensive HQs, meaning 95% of donations go direct to projects.